HosPortal is an Australian company focused on improving the lives of doctors and healthcare administrators by building high-quality software that they love to use. 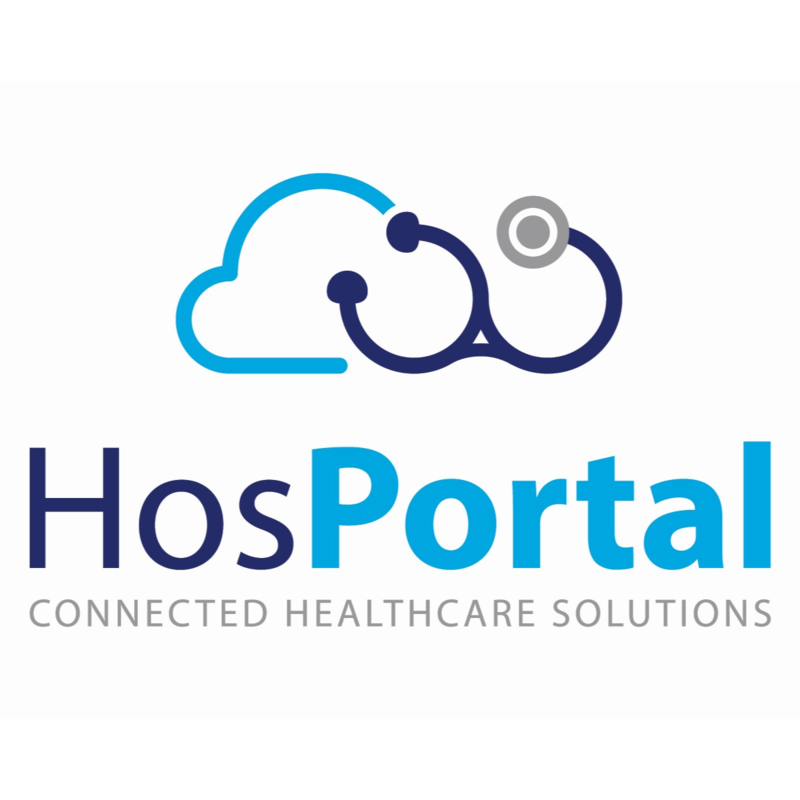 HosPortal Roster is Australia’s leading hospital rostering and on-call management software for doctors. Founded over 10 years ago by a senior Australian doctor, it has grown to now have over 6,000 users at 33 public and private hospitals. Our software can allow doctors and administrators to quickly and easily develop, publish and maintain clinical and on-call rosters, events and leave in any Australian hospital environment. With integrated leave management, email and SMS messaging and document management tools, it offers a complete rostering solution to any clinical department. HosPortal Connect is our newest software, a patient survey tool built specifically for the health sector, allowing data to be collected from patients efficiently, securely and with high response rates. Connect has healthcare-grade security and privacy by design. Features such as immediate notification of clinically-relevant responses, real-time reporting and data analytics are suitable for use in any clinical settings. Connect is very much focused in improving patient/customer engagement, improving the quality and timeliness of digital data, and improving health outcomes. Our software is 100% cloud-based and can be set up quickly and easily with the guidance of our customer support team.